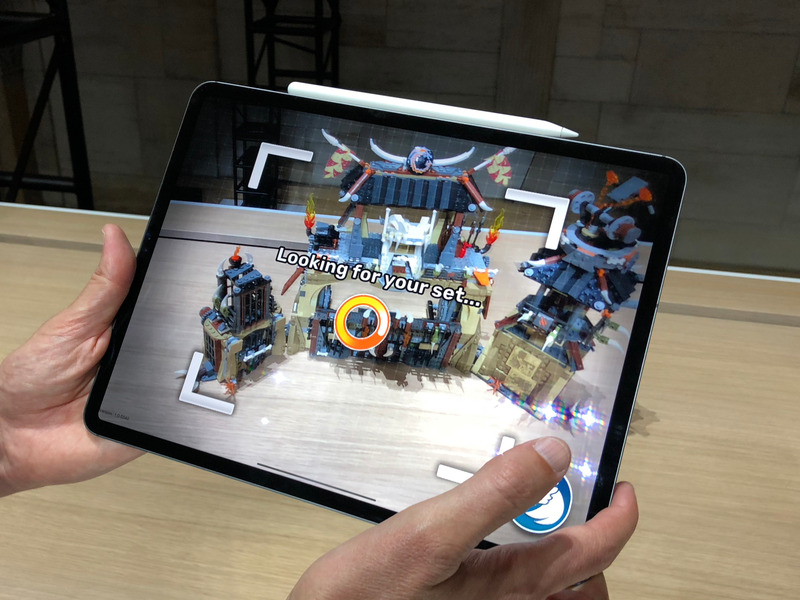 Next year, Apple iPads could have a new kind of 3D camera using a technology called „time of flight,“ according to a well-respected analyst. Apple’s new iPad Pros were revealed this Tuesday, but analysts are already speculating about what next year’s models could have. According to Ming-Chi Kuo, a well-respected analyst for TF International Securities, next year’s iPad Pro could have an advanced 3D camera using a technology called „time of flight.“ Kuo is well-known for accurately predicting future Apple products. A high-quality 3D camera is needed for augmented reality applications, a kind of technology that displays computer graphics in the real world. Apple CEO Tim Cook has publicly said he’s excited about the potential of AR. Kuo previously predicted that a time-of-flight 3D camera could show up on iPhones released in 2020, which he reiterated in Thursday’s report. „The iPhone’s adoption of ToF will create the new AR experience and improve photo quality,“ he wrote. Kuo also adds that all 2019 iPhones will come with an improved Face ID facial recognition camera. His research is geared towards investors in Apple’s Asian supply chain; he identifies IQE, Lumentum, and Win Semi as companies that could benefit from Apple’s 3D-camera obsession.